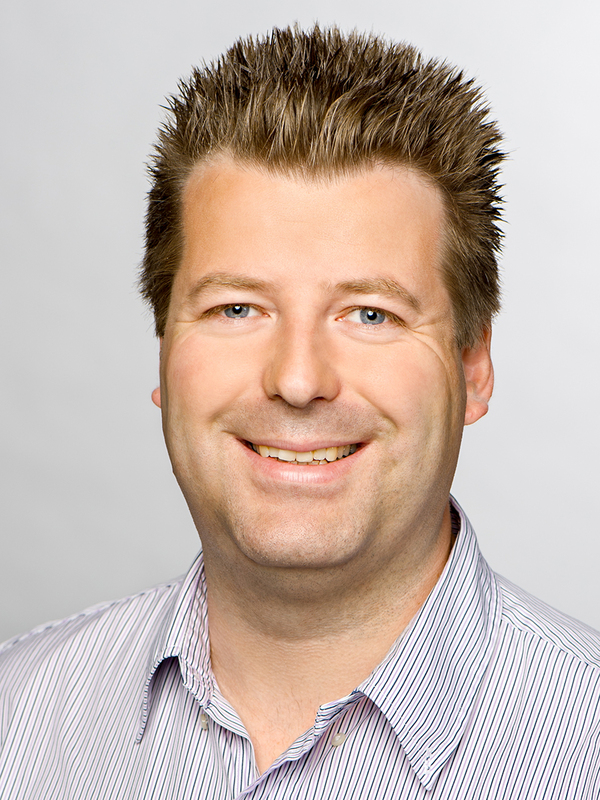 We are delighted to announce that Professor Tobias A. M. Gulder is the new Chair of the Natural Product Reports Editorial Board. We are very grateful to Professor Bradley Moore for all of his contributions to the journal during his years with us as an Editorial Board member and then as Chair. As we wish Professor Moore well with his future endeavours we warmly welcome Professor Gulder to his new position, leading the journal to continued success. Tobias A. M. Gulder holds degrees in Chemistry from the University of Würzburg (Diploma 2004, PhD 2008). After postdoctoral training at the Scripps Institution of Oceanography with Bradley Moore (2008-2010) he started his independent work as a Liebig and Emmy Noether fellow at the University of Bonn (2011-2014). In 2014 he accepted to offer to join the Technical University of Munich as Professor of Biosystems Chemistry at the Department of Chemistry and the Center for Integrated Protein Science Munich (CIPSM). In 2019 he became the Chair of Technical Biochemistry at the Technical University of Dresden. Professor Gulder’s research interests focus on the structure, biosynthesis and synthesis of bacterial natural products. This includes the elucidation of new biosynthetic transformations and their application to the biocatalytic synthesis of natural products as well as the manipulation of biosynthetic pathways to generate new molecular structures.